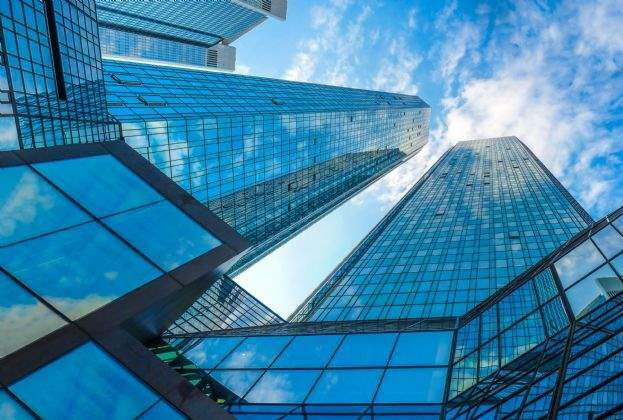 According to Savills more than half (51%) of the space under construction (H2 2018 and 2019 anticipated completions) is already committed to specific occupiers, the equivalent of 58% of this year’s completions (H2) and 40% of 2019’s completions. 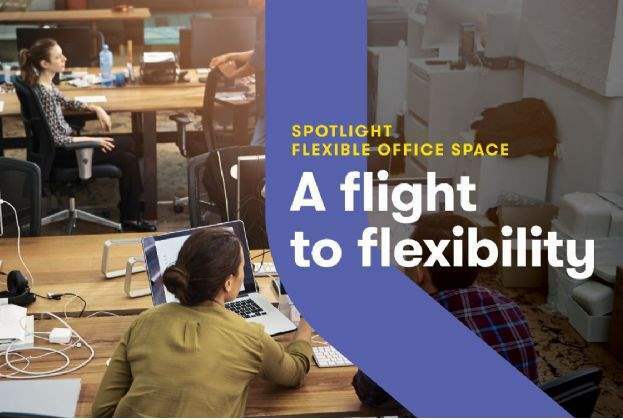 As a result, available supply both in existing and new buildings will only account for about 7% of office stock across European cities (including next year’s speculative developments). The markets where tenants should be able to find most options to actively satisfy their needs are Warsaw, Dublin and Madrid. Development activity in Warsaw is rather high with approx. 740,000 sq m of office space under construction, but that space will be delivered to the market over the next three years, as some of them are scheduled for 2021. Majority of 2018s new supply (in total ca. 235,000 sq m) was already delivered in the first half of the year, with only 60,000 sq m to be delivered in the second half of the year. New buildings due in 2019 will deliver another 255,000 sq m of office space. In Warsaw, availability of office space in projects currently under construction is estimated at ca. 80%, meaning 145,000 sq m was already committed. As availability of office space in projects scheduled for H2 2018 and 2019 stands at ca. 65% and leasing activity remains high, vacancy rate in the city is expected to decrease in the coming months. 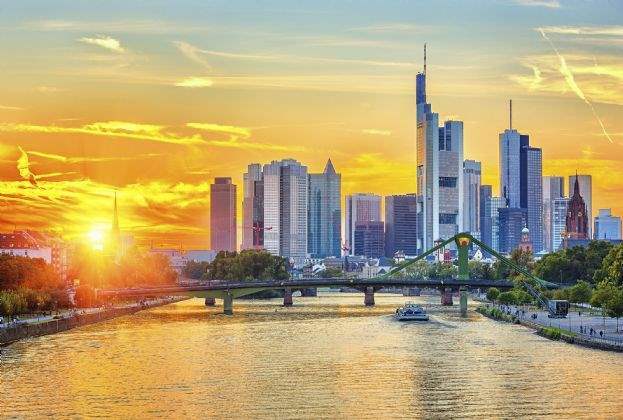 The average office vacancy rate across Europe’s top cities is at a historic low of 5.9%, reports Savills, but according to its projections the rate is set to fall even further to just 5.6% of stock by the end of the year across the 17 cities analysed. The most undersupplied markets are Berlin (1.4% vacancy projection by year end), Paris CBD (2.1%) and Munich (2.5%) says Savills. The lack of space in key markets has constrained take-up as businesses have been unable to find buildings that match their requirements. Take-up has risen an average of 5% pa since 2013, exceeding 9.9 million sq m in 2017, as a result of growing employment and business expansion, but the pace of growth has now slowed due to lack of supply and Savills says take up could fall below 9 million sq m this year.